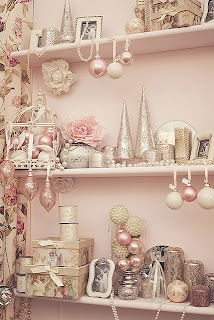 We have got a 'pretty in pink' inspiration for you for the new Festive Friday Challenge! So shimmery and feminine and so many little details! 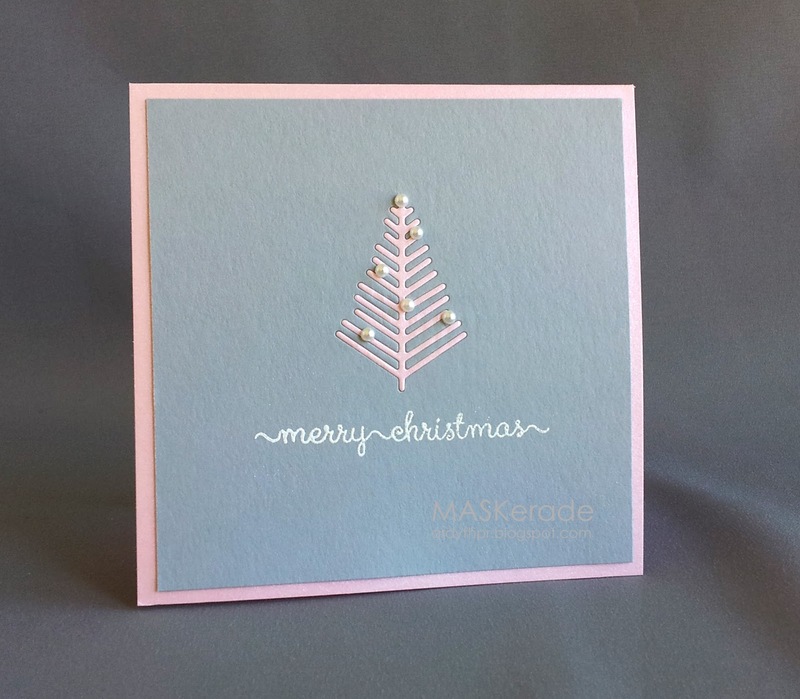 I started with Papertrey's shimmery pink cardstock and added a Smoky Slate panel with an inlaid Lil Inkers die. I embossed a Clearly Besotted sentiment in white and added some pearl ornaments to my little tree. This challenge runs until midnight on Wednesday, September 24 (which is 3 months before Christmas Eve!!). Hope to see you playing along! You always manage to surprise me, LOVE this card! The inlaid tree is so pretty. 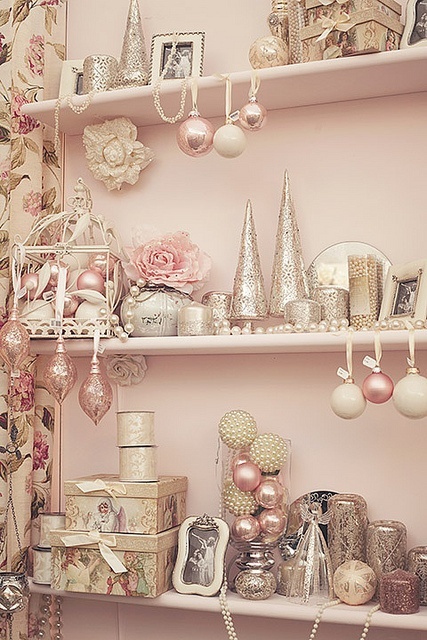 The pearls are lovely. The small image has a large impact. Sweet simplicity! I LOVE that I can come here and be FLOORED! LOVE your style! This little tree in the soft pink is darling! I love the inlay and placement of the ornaments. Perfect in every way! Oh so so pretty Ardyth! The little inlaid tree is so lovely and that sentiment is so cute! Love the font! This is sooooo pretty! I absolutely LOVE the Clearly Besotted sentiment (heading there shortly to check it out!). The pearls really work with the pastel shades.